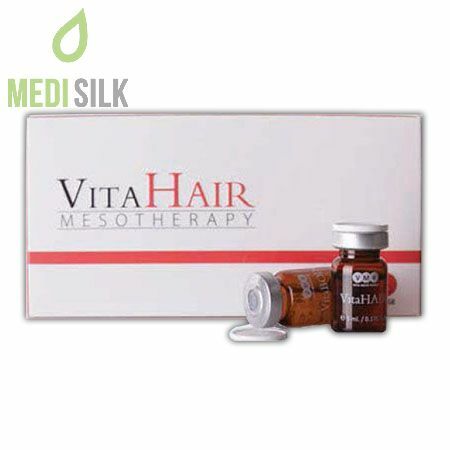 Vita Hair offers an unique blend of powerful active ingredients and vitamins that helps in the fight with intensive hair loss, seborrheic dermatitis and dry eczema. Vita Hair is a product of the popular French company – Vital Esthetique, based in the beautiful Paris. 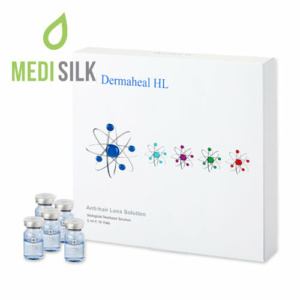 With more than ten years’ experience in the aesthetic field, Vital Esthetique is an expert in developing anti – aging products of high quality. 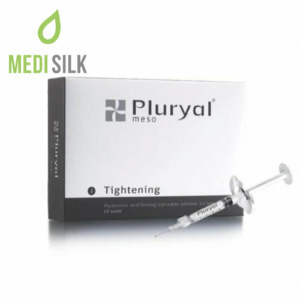 This mesotherapy solution not only heals hair and scalp issues, but also stimulates hair growth, promoting the hydration and overall revitalization of your hair. Thanks to its potent active ingredients – Dexpanthenol, Biotin, Thiamine, Pyridoxin and Ferrous Gluconate – Vita Hair can slow down the hair loss process and strengthen your hair, leaving it nourished and beautiful. 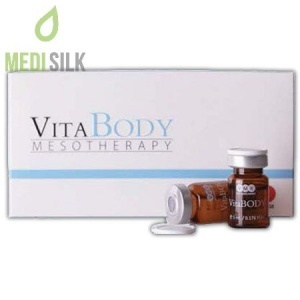 To get the maximum benefits from using this mesotherapy solution, a couple of sessions with the product are recommended. 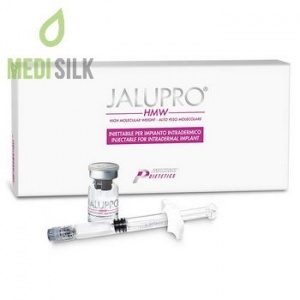 After the initial treatment, one performed two weeks following the first application is needed. Then the patient can continue with one session per month in the next 4 to 6 months. To maintain the achieved results from the treatment, one Vita Hair session every 3 – 6 months is strongly recommended.